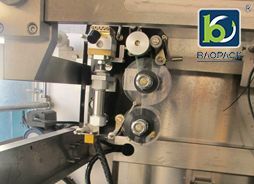 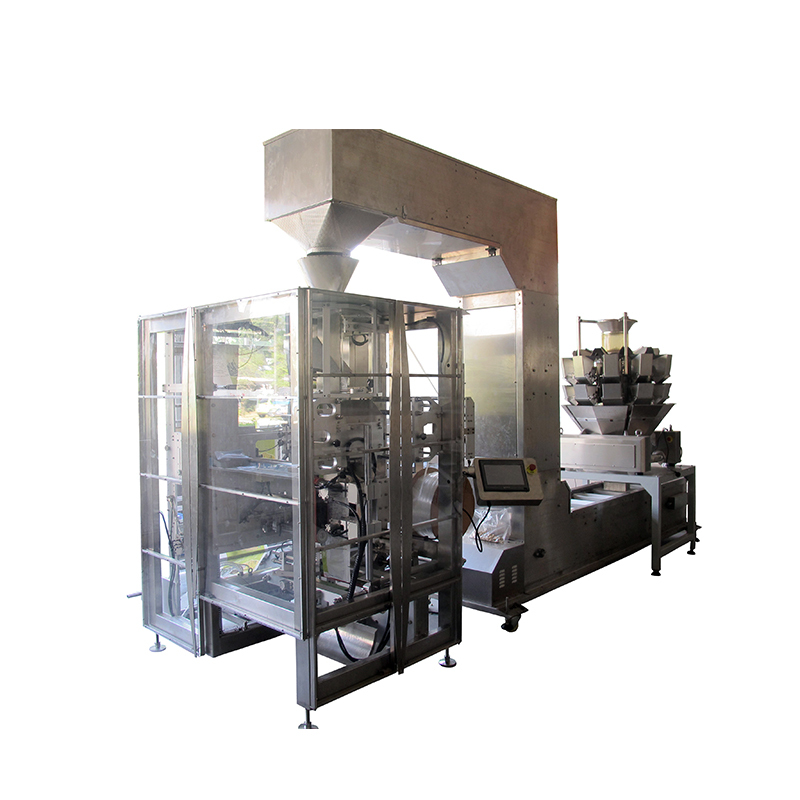 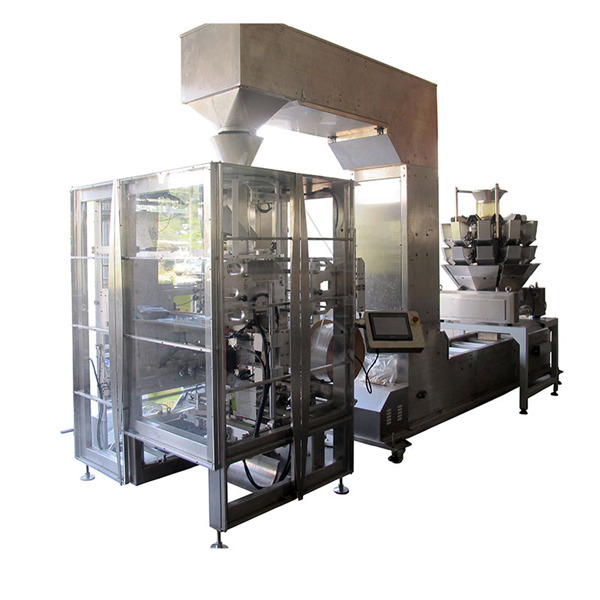 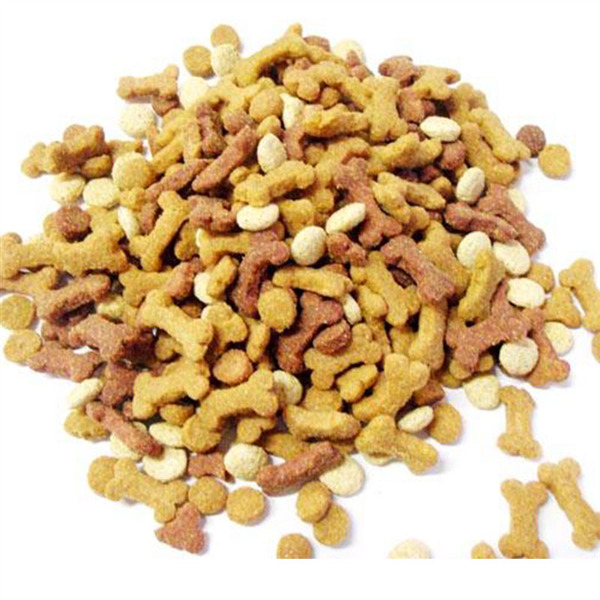 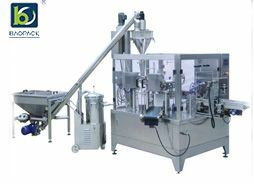 This packing system is suitable for packing pet food, puffed food, candy, biscuit, sunflower seed, potato chip, pistachio, peanut, chocolate, nut, small metal parts and plastic parts, etc. 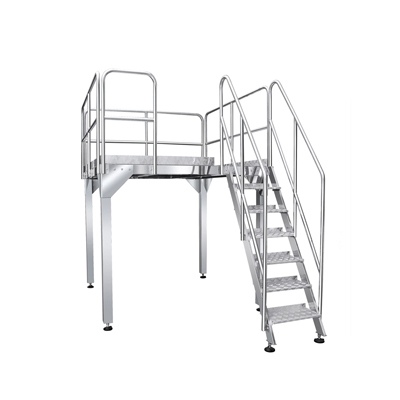 Lifting height: Can be customized to meet customers’ requirement. 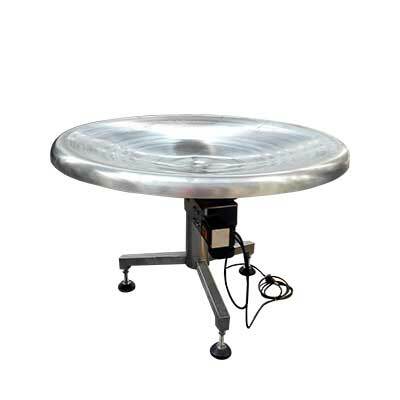 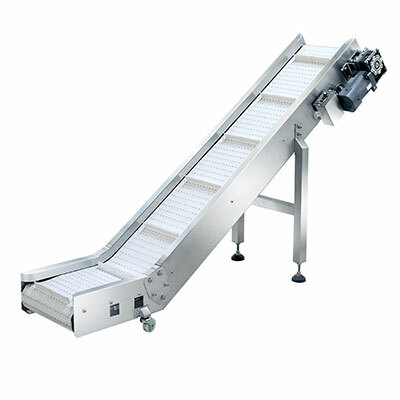 We have various models of weigher, such as 10 heads weigher, 14 heads weigher, 18 heads weigher, Salad weigher, linear weigher, and so on. 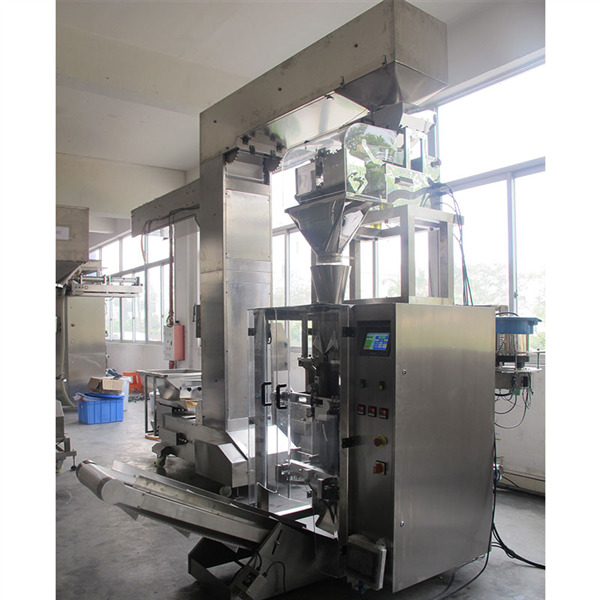 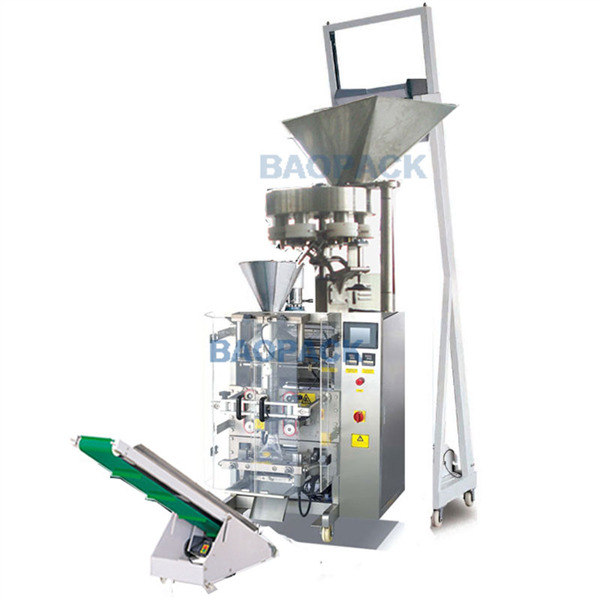 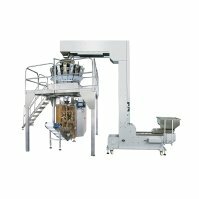 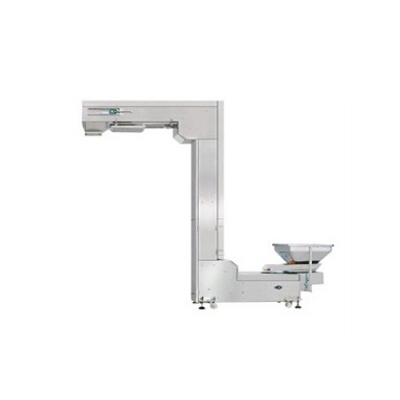 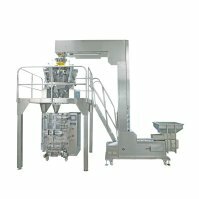 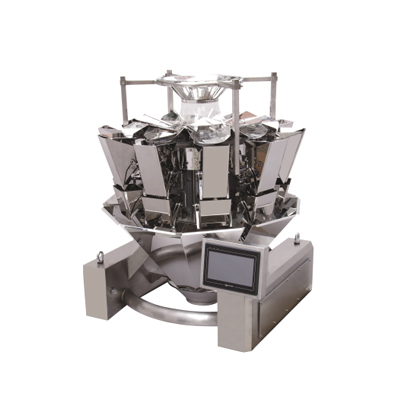 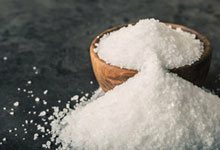 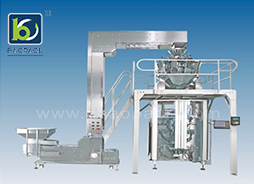 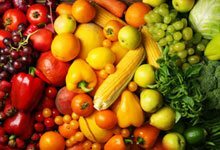 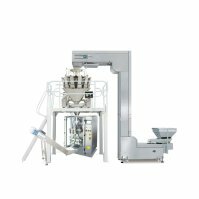 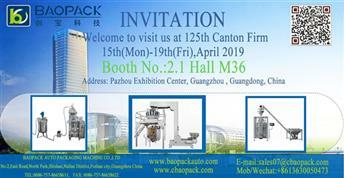 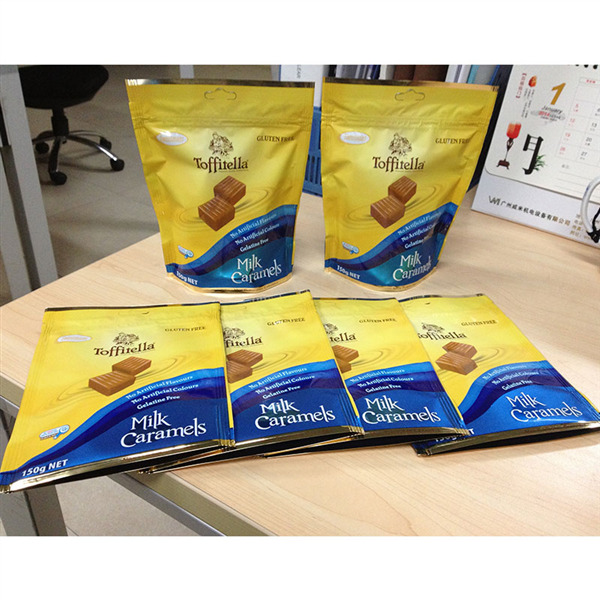 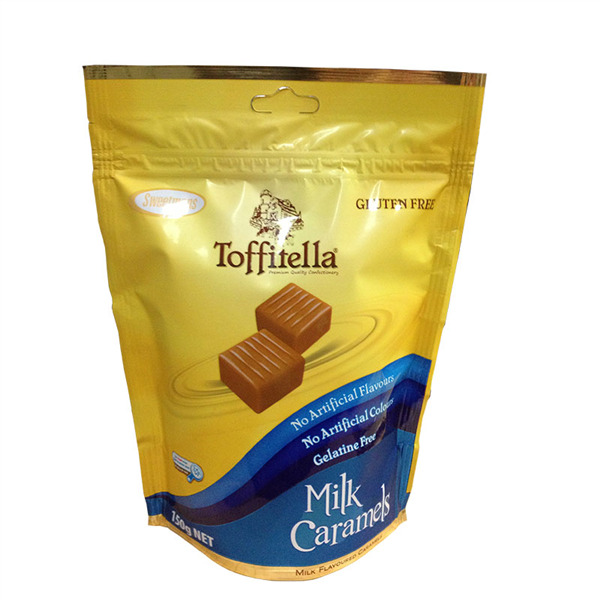 Different products will be used different weigher. 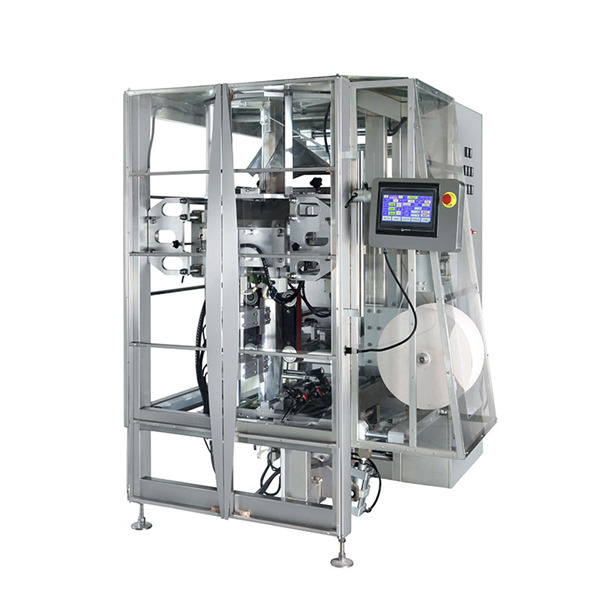 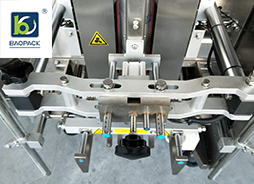 Please refers Package Measurement System of Flexible Solution.